After expanding into the UK and across the Atlantic, Textkernel – which specialises in developing artificial intelligence solutions for the HR and recruitment sector – is now officially operating in Spain. Based in the Netherlands, Textkernel brings more than 15 years of expertise in the field of natural language processing, document understanding, and machine learning to offer software solutions that improve candidate experience and make it easier to recruit and manage talent. 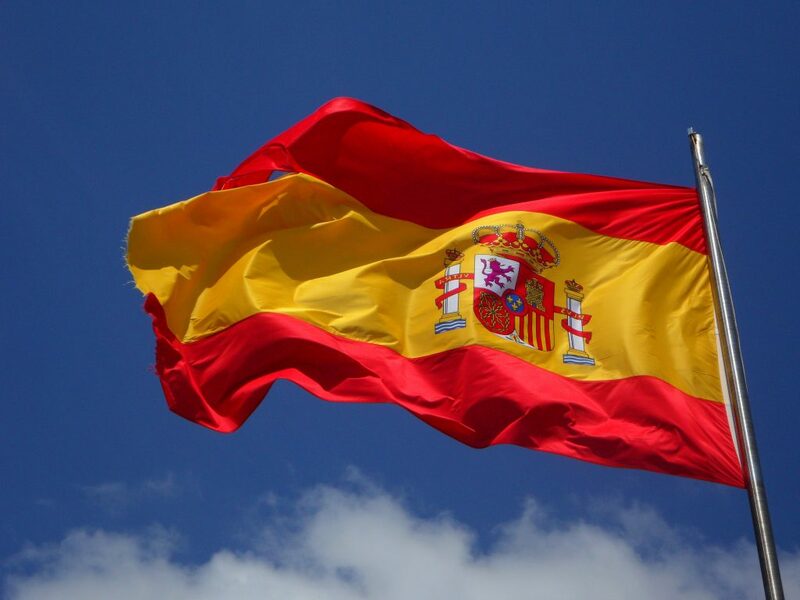 For the moment, Textkernel is rolling out two of its products onto the Spanish market: Extract! and Search! Extract! – Textkernel’s CV parsing software – can process CVs and social media profiles in one click and automatically add the candidate information to the fields of a recruitment database. Search!, its semantic search solution, provides a powerful sourcing tool which is able to search profiles simultaneously across internal and external databases and professional networking sites. Textkernel understands that companies already have so much candidate data and so few tools to make use of this data. Using Textkernel’s technology, recruiters can now effectively structure their own database by extracting all the relevant information from the thousands of CVs they already store and with the semantic search engine effortlessly identify the best talent within this database but also on external sources. With international clients such as Axa, Deloitte, Adecco, Randstad and Monster, Textkernel’s technology has already been adopted by Spanish companies such as Unono, Cornerjob and Infojobs. 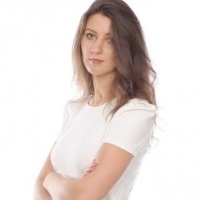 In Spain, the company will be represented by Ms. Vaida Vaitekunaite, who joined Textkernel last December and will be in charge of business development for the Iberian market. Based in Madrid since 2012, she has been working in the HR tech sector for the last seven years.